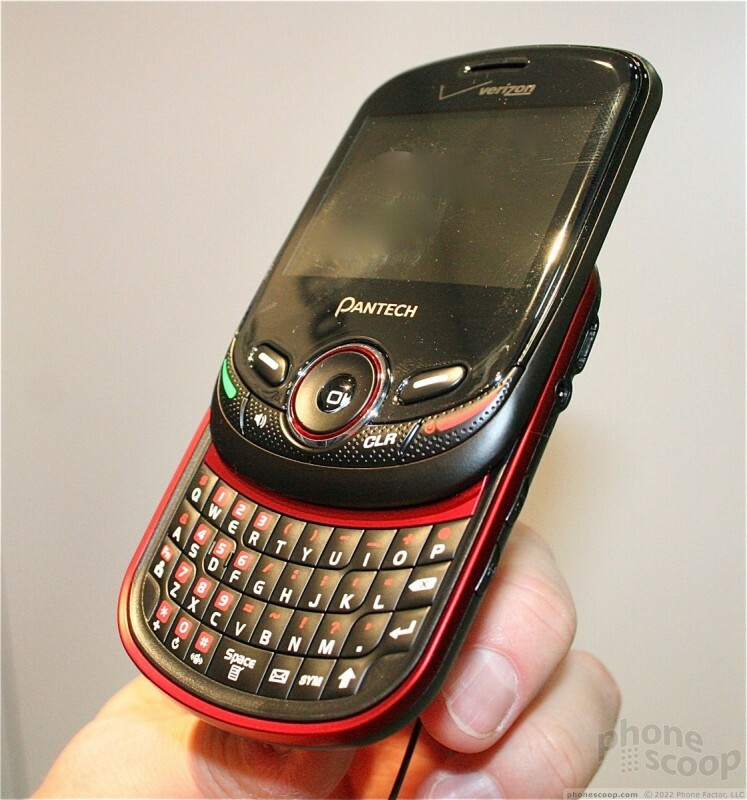 The Jest 2 is a follow up to 2010's vertical sliding messaging device. 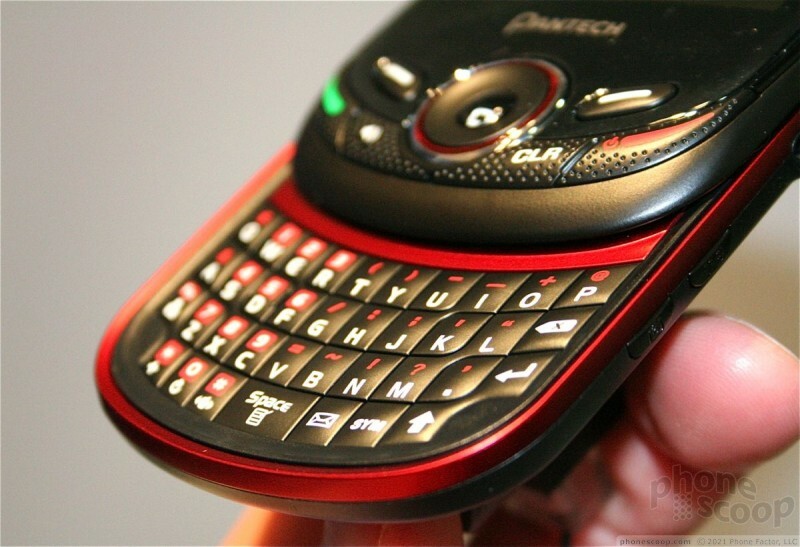 It has a small footprint when closed, but still provides a full QWERTY keyboard for pecking out messages. It is a bit squat looking, and a little too thick around the waist. 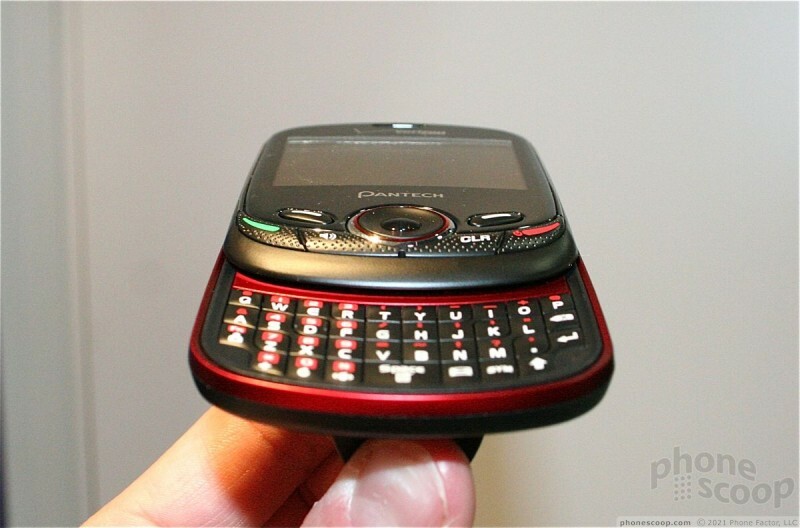 It's a small, rounded phone with an array of buttons up front. The phone has a nice weight and a solid feel to it. The slide opens with a loud, spring-loaded snap. 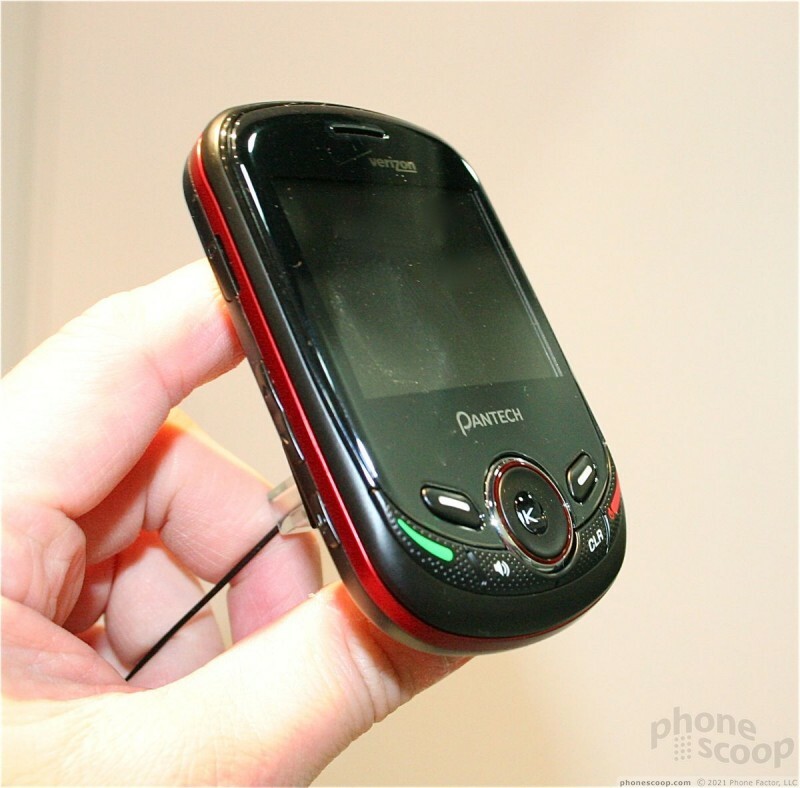 The back is textured and easy to grip, and most of the phone is coated in a glossy, but not too cheap-feeling plastic. 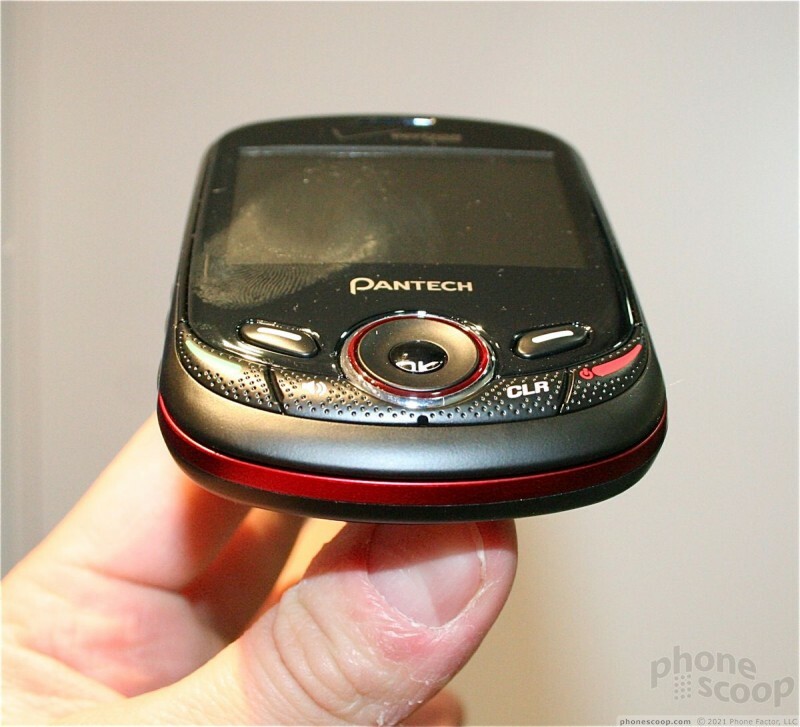 The display on the front looks reasonably good, and held up under the glaring lights at the Pantech booth on the show floor. Beneath the screen, there are five buttons and a d-pad for controlling the device. The d-pad has a nice feel to it and I liked the travel and feedback. It is about the size of a nickel. There are function buttons to either side, which have good travel and feedback and are easy to find. The remainder of the buttons have been built into the bottom edge of the top half of the slider. I didn't care for their positioning. They may be really easy to reach and use when the Jest II is open, but when closed they are awkward to reach without dropping the phone. The keyboard itself feels really good. The Jest 2 manages to avoid a problem often found with sliding keyboards in that the keys have a very distinct shape to them. it was very easy to tell them apart as you use the phone, and I found the keys to be firmly planted on the front of the phone. They offer good travel and feedback. 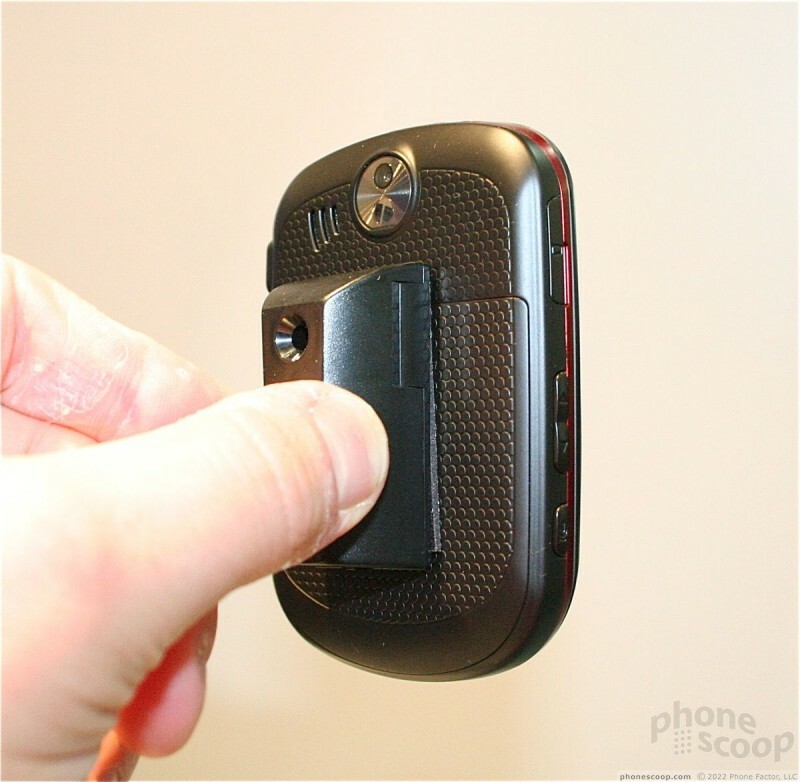 The microSD port, volume toggle, and voice command key are all on the left side of the device. Both keys are a bit small, but have really good travel and feedback. 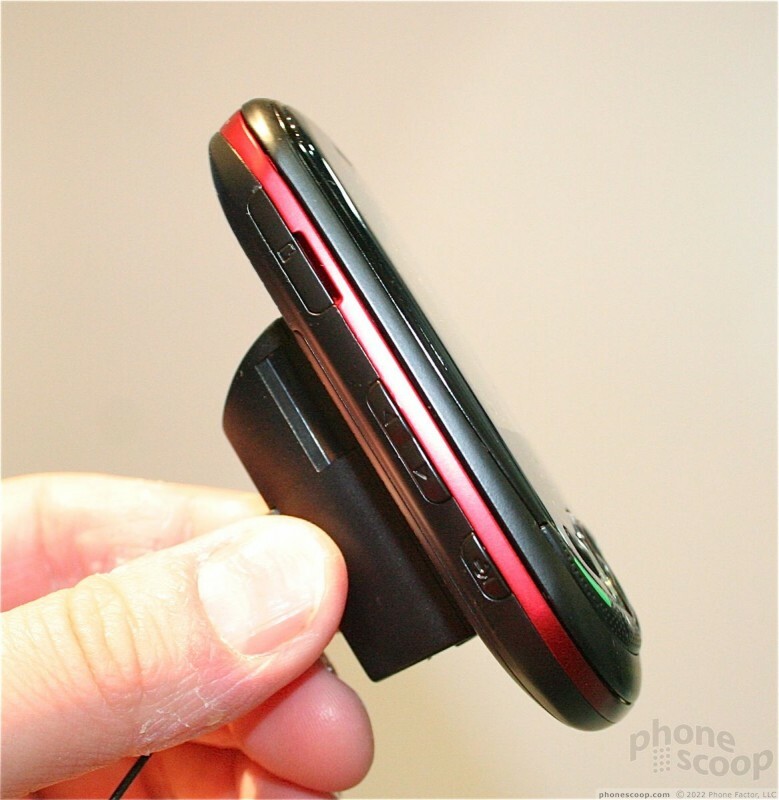 The microUSB port in on the right side of the Jest 2, with the 2.5mm headset jack below it. 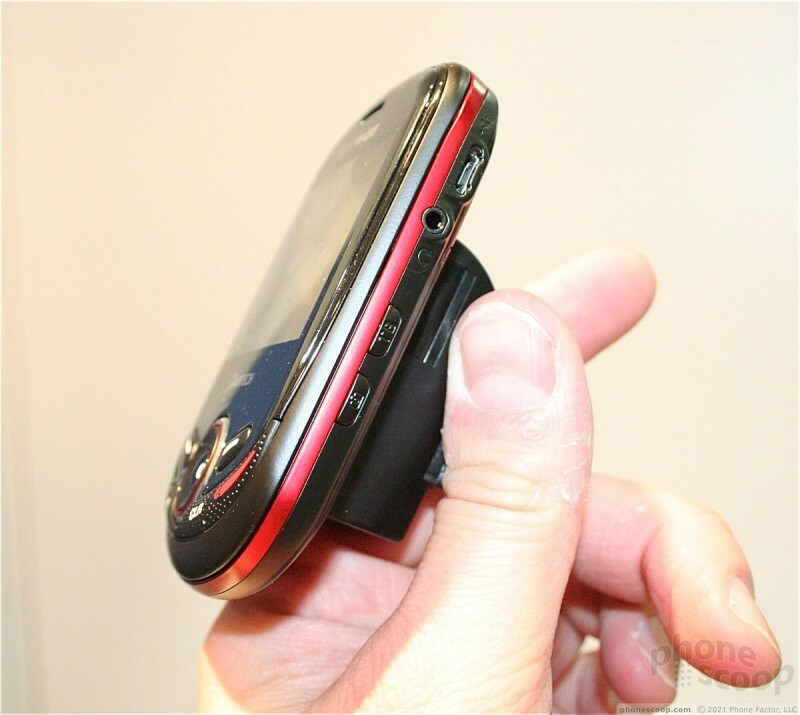 The lock/power button is also on the right side, as is the dedicated camera button. Both buttons can be found easily and have good travel and feedback. Thankfully, they are positioned far enough apart that you won't accidentally press one when you mean to press the other. 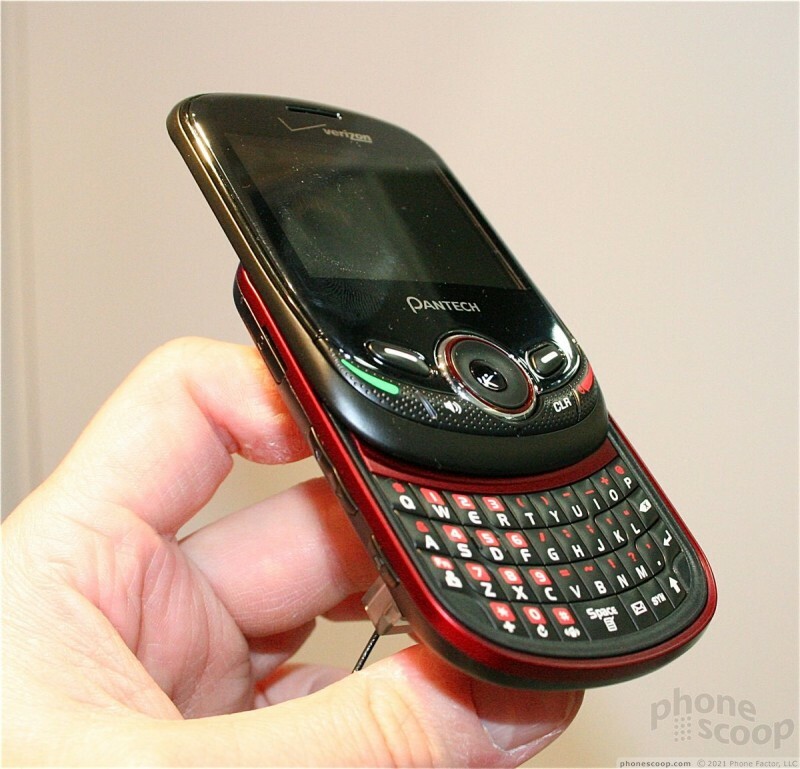 As for the user interface, it is the standard Verizon Wireless feature phone interface that's available on a million other phones. 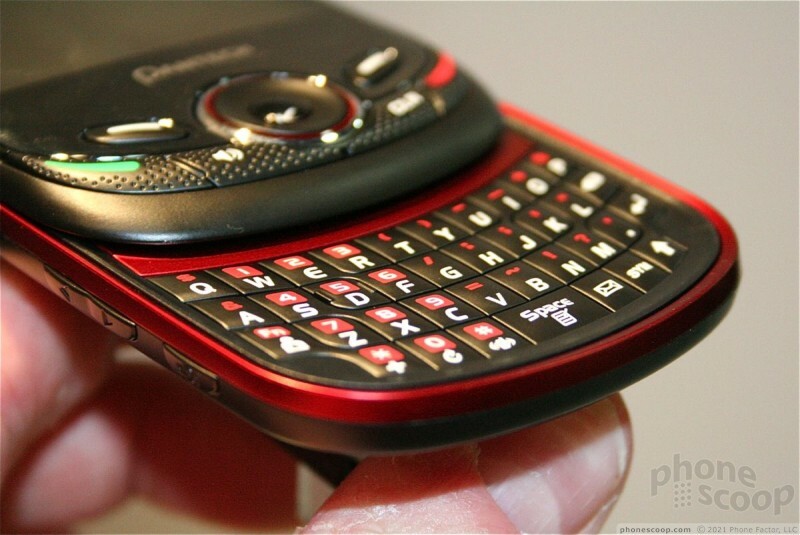 For the messaging fanatic, I suppose the smallish footprint and solid keyboard are appealing.